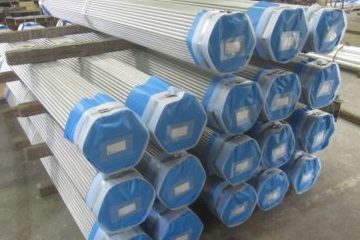 The pipes can be inserted easier to heat transfer device panels and headers. 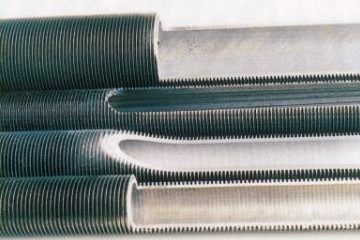 Pipe swaging is used in various fields. 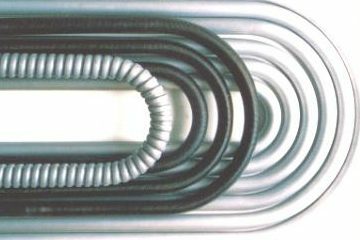 For example, power plants, various boilers, and others. 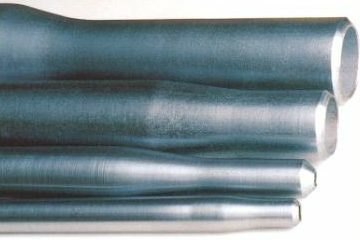 Swaging process makes it easier to install pipes on plates and headers by squeezing the pipe ends. 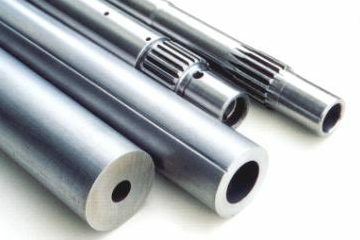 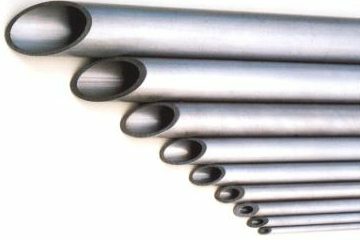 We manufacture with carbon steel tube and alloy tube. 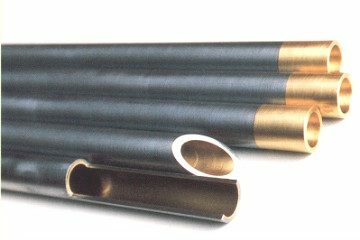 Don't hesitate to contact us other materials. 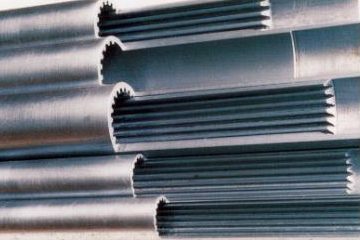 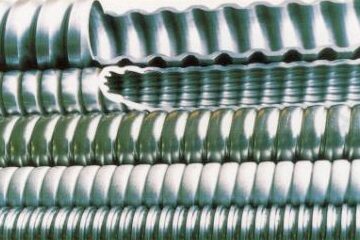 We can provide the outer diameter range from 25.4 mm to 76.2 mm. 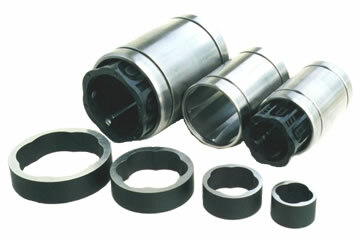 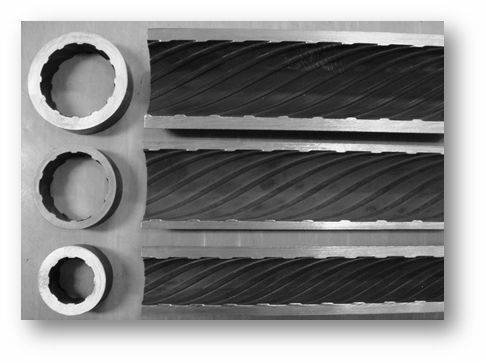 We can provide wide range of dimensions : swaging angle and end shapes.